Lose 10-20 LBS or more in just ONE MONTH! 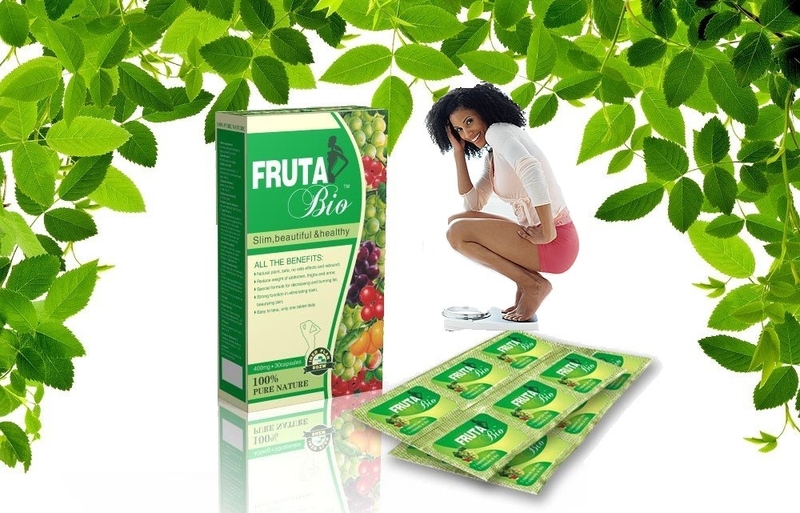 The special blend of Fruta Bio ingredients allow for a quick and safe weight loss solution for both men and women. 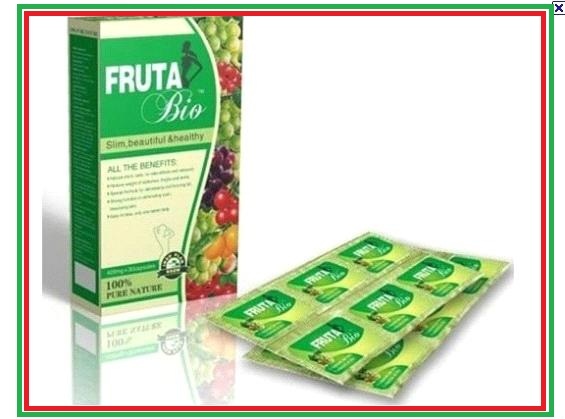 Whether you're trying to get back in shape after a pregnancy, looking to lose a few pounds for an upcoming wedding, or simply looking to tone your physique, Fruta Bio can help you achieve your weight loss goals. Take fruta bio One capsule with warm water in the morning, preferably before breakfast for a better result. Do not exceed 1 capsule a day because it won't make it more effective! 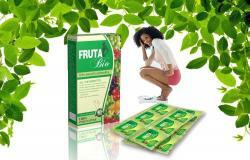 fruta bio works really well , i have lost many pounds in 2 weeks, good results.